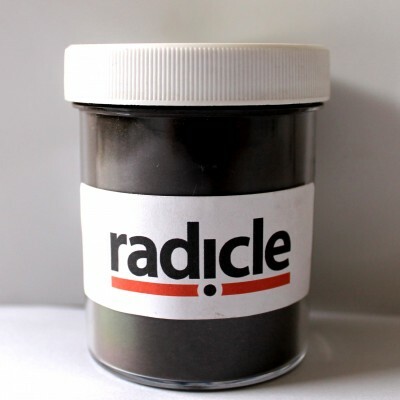 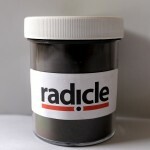 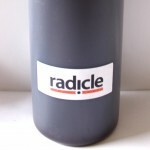 radicle Microbes: This is a blend of Mycorrhizae, beneficial bacteria, trichoderma fungus and bug foods. 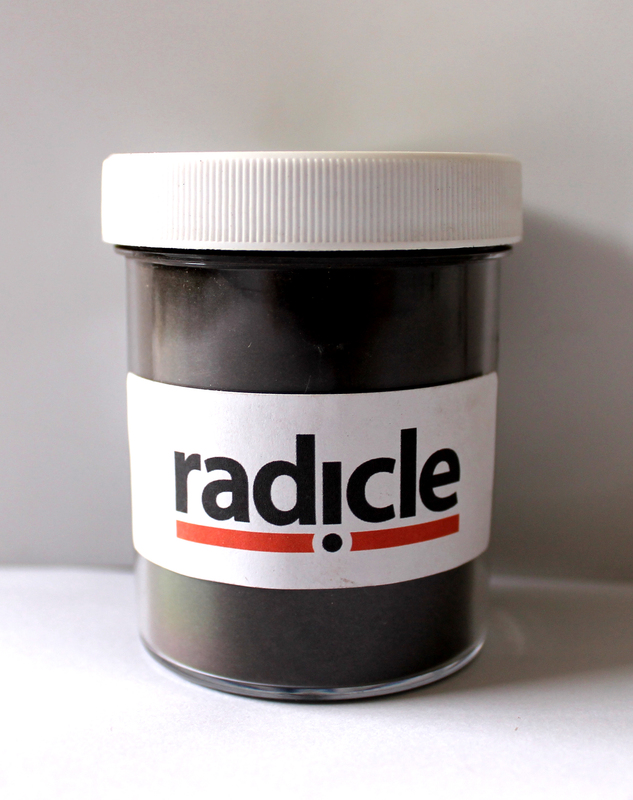 This blend establishes the type of colony that helps protect and feed most plants. 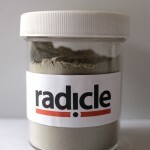 Brassicas are about the only group that does not appreciate mycorrhizae.